Malaysia rugged geological formation, dense tropical rainforest and fast flowing rivers make it very attractive destination for four-wheel drive or 4WD expeditions. The hills, mud, heat and rain storms add to the challenge in rural road gruelling yet more fun to drive. Half of the country is still covered with jungle, the natural landscape of East Malaysia may test the skills of endurance whether man or machine to the extreme. Yet will have the reward a very sweet view of wildlife and relax in the waterfall to cool down after an exhausting run. 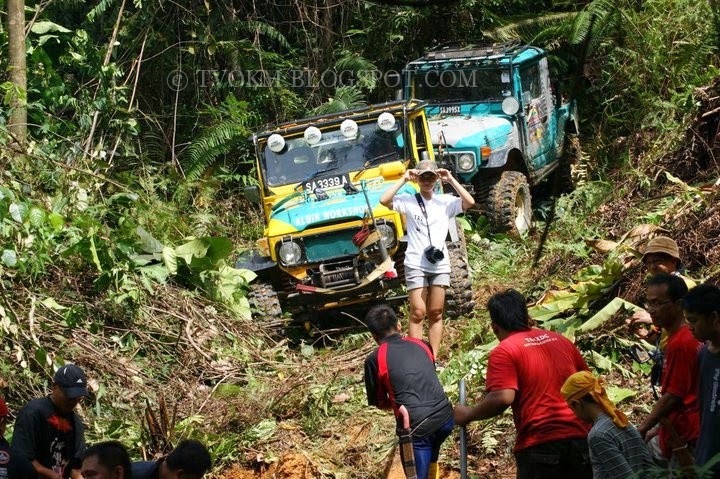 The annual off-road events or 4X4 international in East Malaysia usually around October and November. Among the event is Borneo Safari, Rainforest International Challenge of Malaysia and National Challenge. Regular visitors or new may look forward to a world class event like the Rainforest Challenge or the year-end Camel Trophy, two of the world's most challenging 4WD's. 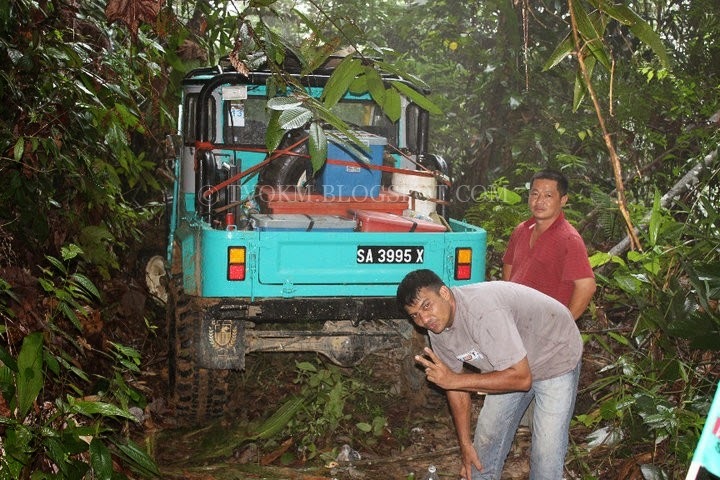 However, no one can stop an enthusiastic amateur from attempting to drive off the road and have a wonderful time exploring remote places, especially in an conductive environment in Malaysia. 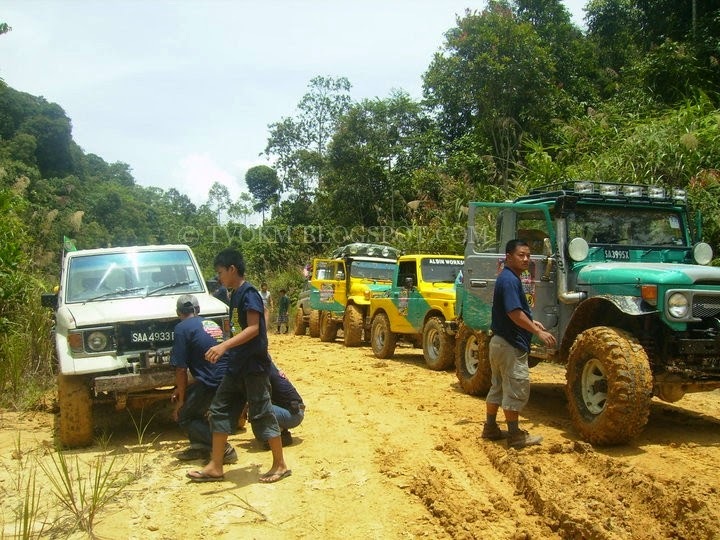 Further afiel in East Malaysia, the areas around the Kinabalu National Park in Sabah and Bintulu in Sarawak are sites for off-road driving. While the jungle routes themselves may be grueling, most sites are approached from small town areas where provisions and fuel can be obtained. During the off-road activities depending on the level of expertise of the participants, some months are better than others. From March to September is relatively dry season and less mud, but if rain can make the trail becomes severe. Landslides, storms, floods can change tracks and make them inaccessible and impassable. For on the East Coast region, from December to February is the most appropriate month as mansoon season that brings a lot of rain. There are several local tour operators which also sponsors four wheel drive expeditions, tailored to suit visitors experience and time. Driver, camping equipment and food can be included in the package. The campsite is usually located near a waterfall or river for bathing and swimming. At the same time visitors can rent 4WD vehicle from another person, it is not advisable to venture into the wilderness without a guide and companion for difficult terrain to identify areas without knowledge from experience. Some operators also offer courses with certificates on completion of the 4WD road driving training. Due to the rugged landforms, the challenge for the group or individual in case of damage or stuck in the mud, participants need mind and sound body. However, for family outings there an easy way to choose, youth leadership programs and corporate team building. Although it is a very fun sport and adventure, operators and enthusiasts are aware of the need to reduce the harmful effects on the environment.